Is planet Nibiru really about to destroy Earth? David Meade thinks so! David Meade is a writer and conspiracy theorist who is predicting that the Earth will soon be destroyed or badly damaged by a rogue ninth planet called Nibiru. One of his theories is that the upcoming solar eclipse will herald the arrival of the giant planet that will collide with Earth. In his book Planet X – The 2017 Arrival, Meade points to various passages in the bible as evidence of this apocalyptic event and he also claims that some occurances of the number 33 point to the event. There will be a solar eclipse on August 21 that will be visible across much of North America. Meade says the so-called Great American Total Solar Eclipse will bring about the end of the world as we know it. In a piece he wrote for PlanetXNews.com Meade says the current number of volcanoes erupting is also a sign and he claims that the global elite are busy building bunkers to prepare for the Nibiru Cataclysm. The idea of there being another planet in our Solar System is not new and there has been plenty of research into the possibility and even some evidence found that it is possible. 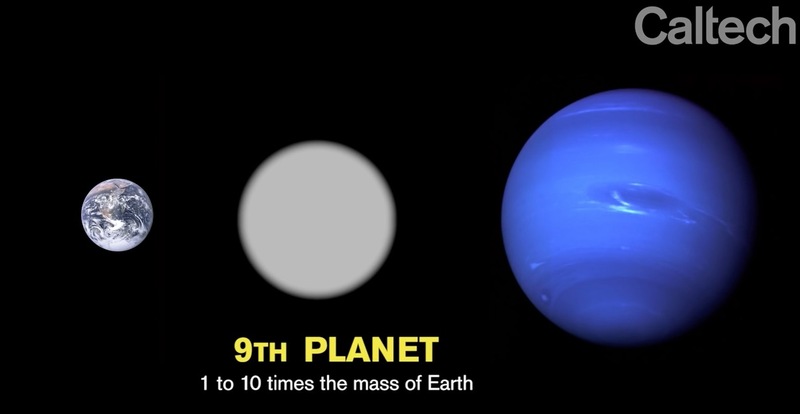 Planet X is theorised to be a planet about the size of Neptune that has a very elongated orbit that takes it way beyond Pluto and on a different plane of orbit than the other planets. It’s thought if it does exist then its orbit time would be between 10,000 and 20,000 Earth years and that Planet Nine would have a mass around 10 times that of our own planet. However, none of those theorising its existence are predicting it will be colliding with Earth any time soon and indeed Niburu apocalypse theorists often say it has nothing to do with this scientific theory. 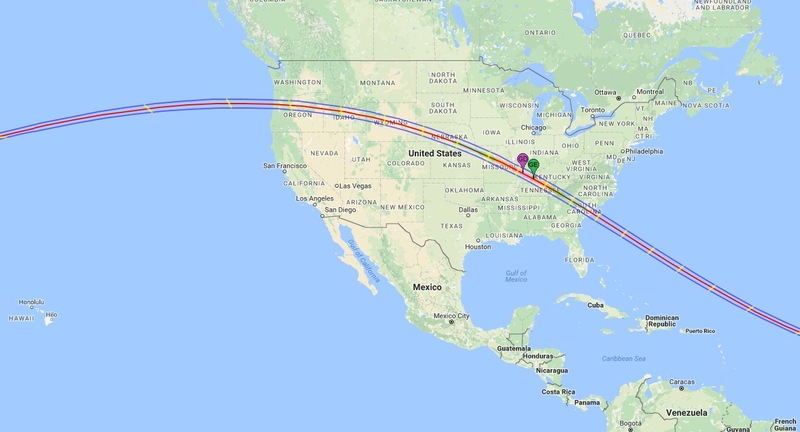 You can check out some detailed maps of the eclipse’s path created by NASA if you want to make sure you catch it. 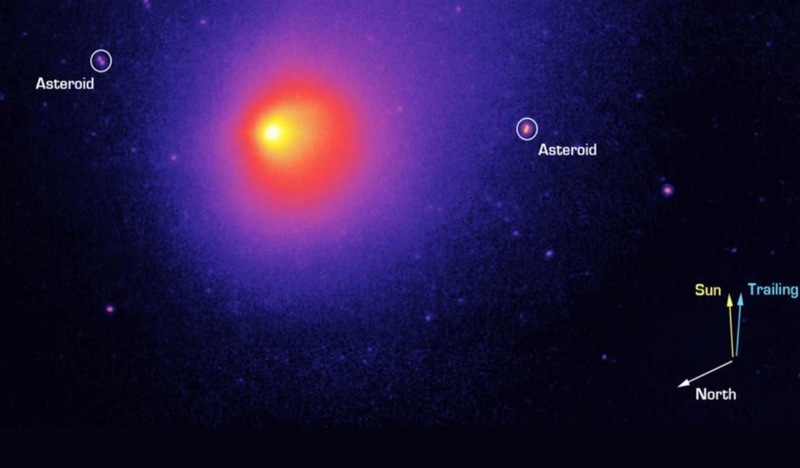 You can read more about the Nibiru cataclysm theory here and NASA’s thoughts on previous predictions here.